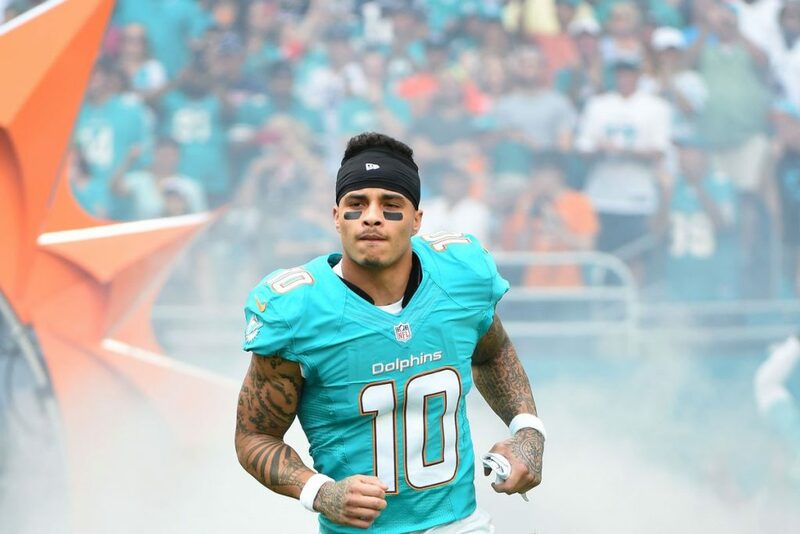 Dolphins wide receiver Kenny Stills is frustrated with his lack of usage during games according to Armando Salguero of the Miami Herald. It is hard not to sympathize with Stills’ frustration. He is one of the bestdeep threats in the game but can also be used in the short-to-intermediate range but he has caught only 20 balls for 332 yards and four touchdowns in 10 games. 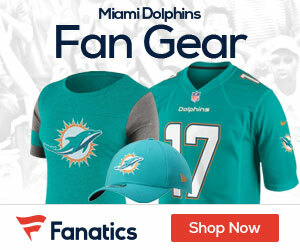 It is a crime against football that such a talented player in his prime is enduring a wasted season due to the Dolphins’ terrible quarterback play. Stills may be hoping that speaking out will get him some more usage against the Buffalo Bills this weekend as the Dolphins try to hang on to their slim playoff hopes but the situation is too unpredictable for him to be relied on as a fantasy option in Week 13.